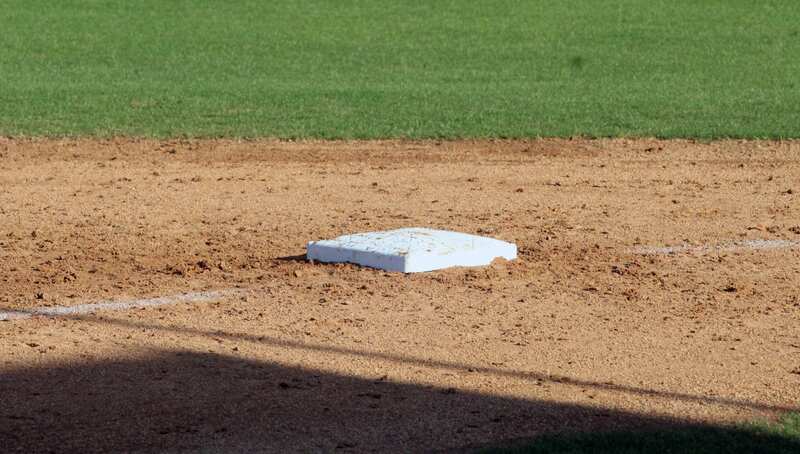 Benton, Haughton, Parkway and Airline all came away with victories in high school baseball tournaments Friday and Saturday. The Tigers, Bucs and Panthers all played in Parkway’s Nathan George Invitational. Airline played in the East Ascension tournament. Neither was a bracket tournament. Teams just played four games at different sites. Here is how each team fared. Benton — The Tigers went 3-1 in the Parkway event. Northwestern State signee Jordan Shaffer threw a five-inning no hitter in a 12-0 victory against Captain Shreve Saturday. The Tigers also defeated Calvary Baptist 9-6 Saturday. Friday, Benton let a 4-2 lead slip away and Byrd scored a run in the bottom of the eighth to win 5-4. 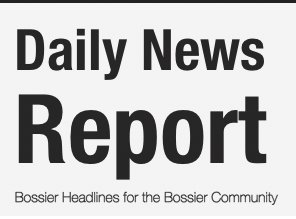 The Tigers defeated Haughton 11-2 Thursday. Shaffer struck out five and walked none against the Gators, who committed six errors. Josh Scherer went 2-for-2, including a double. Cameron Horton had a two-RBI double. Jaret Gill had a run-scoring double. Tyler Stephens and Shaffer each hit home runs against Calvary. Aaron Baker had a three-run triple. Ward and Shaffer had two hits. Jackson Rutledge, who allowed six hits and struck out 11 in the final 5 2-3 innings, got the win. 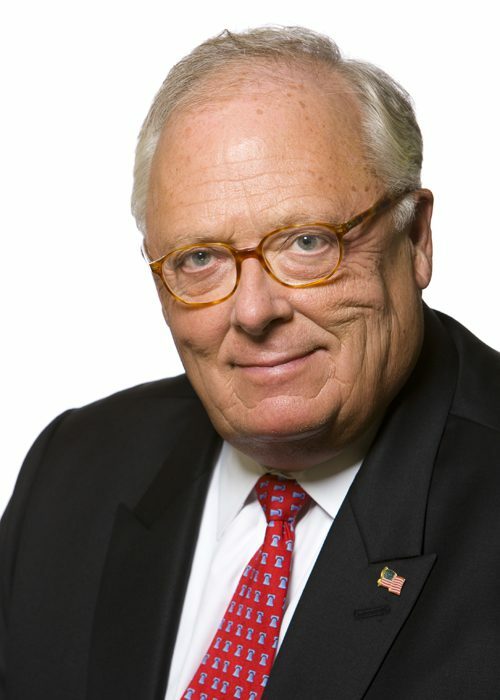 The Tigers managed just four hits against Byrd. Shaffer had a triple, and Gill went 2-for-4. Starting pitcher Aaron Sheppard allowed five hits in six innings and struck out eight. Haughton — The Bucs went 2-2 in the Shreve event. Haughton split two games Friday and Saturday, defeating Loyola 6-3 and falling to Minden 9-7. 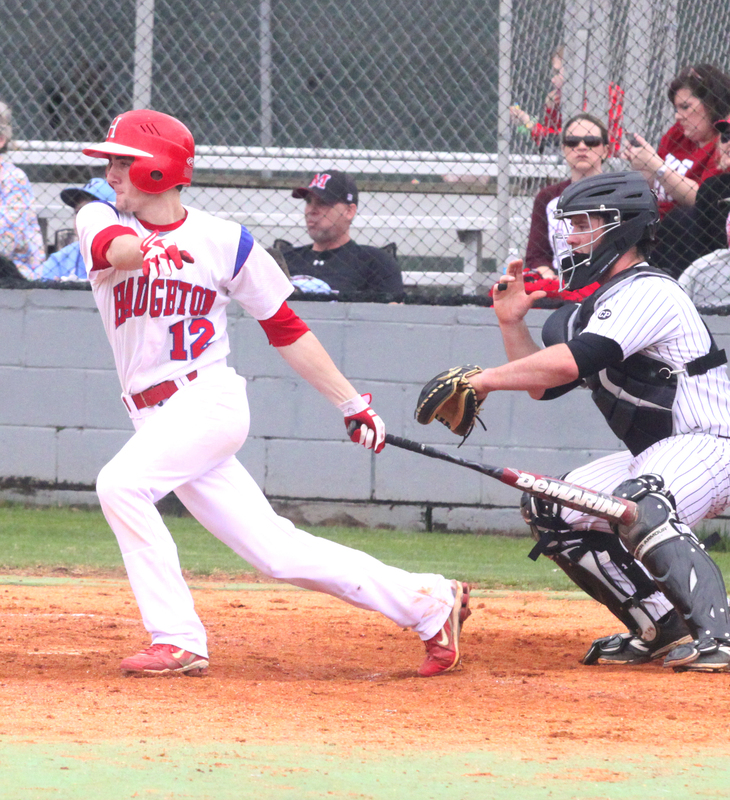 Haughton defeated Minden 15-5 Thursday and lost to Benton 11-2. Haughton’s John Tomb gets a hit against Minden Saturday. David Rost and Bradley Bockhaus had two hits each, including doubles, against Loyola. Seth Ryan had a two-RBI double. Hunter Golden also had two RBIs. Bockhaus, who allowed five hits and struck out five in 5 1-3 innings, got the win. Sam Wallace picked up the save. The Bucs rallied from a 5-0 deficit with five runs in the fourth against Minden. They took a 7-6 lead in the fifth on John Tomb’s two-RBI single. But Turner Francis put Minden ahead for good with a two-out double off the left field wall that scored two. Wallace had two hits, including a double, and two RBIs. Triston Carmack went 2-for-4 with an RBI. Parkway — The Panthers went 2-2 in the Nathan George event. Parkway split two games Saturday, defeating Calvary 6-2 and falling to Evangel 12-2. They also lost to Evangel 4-3 Friday night after defeating Loyola 7-6 Thursday. Tyler Schilling went 2-for-4 with a home run and two RBIs against Calvary. Carson Vaughn had a double. Joe Koestner allowed five hits and struck out five in six innings to get the win. Evangel scored three runs in the top of the seventh in Friday’s game. Austin Averitt had a pair of doubles for Parkway and Vaughn had two RBIs. The Panthers got only three hits in the Saturday loss to Evangel. Averitt had a double. Airline — The Vikings went 1-3 in the East Ascension event. Airline defeated Central of Baton Rouge 6-0 for its first win Saturday after losing to East Ascension 1-0. The Vikings lost to Zachary 4-1 Friday and Dutchtown 8-3 Thursday. Sophomore Cameron Taylor went 3-for-5 with a double against Central. Hayden Waxley, who allowed one hit in five innings, got the win. The Vikings scored all six runs in the fourth. Kyle Backofen gave up just four hits and struck out nine against East Ascension. Airline had just two hits against Zachary.